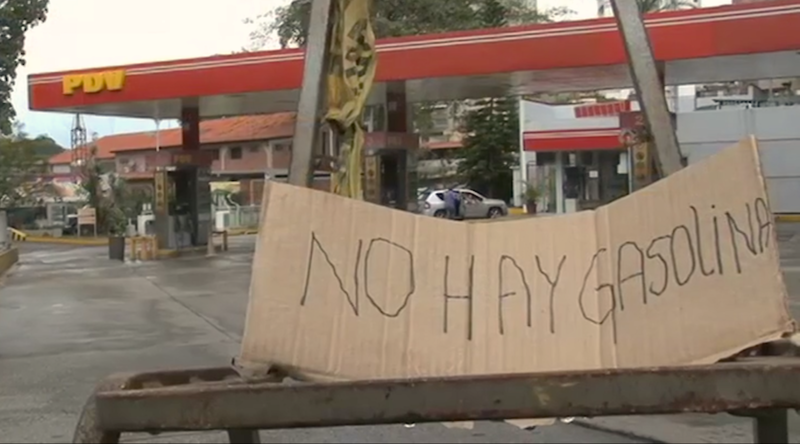 Shortages of gasoline in Venezuela in March 2017. Reference photo from Wikimedia Commons. After lining up an for an entire day to get a plane ticket to visit her relatives in the western city of Mérida, Josefina García did not know if she and her octogenarian mother were going to reach their final destination on time for Christmas. The airport is located 76 kilometres away from the city and when they tried to book a cab in advance to take them to the place where they were going to stay, the taxi company said they could not make bookings because there is a shortage of gas and management did not know if they were going to have enough fuel on the day of Josefina’s arrival. 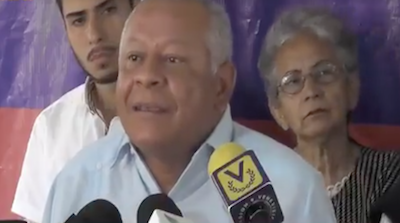 Iván Freites, secretary of the professional and technician division of the United Federation of Venezuelan Petroleum Workers.